REJECT ASSISTED SUICIDE: It’s not too late to speak up to Protect! by McBlog • 11 January 2016 • Comments Off on REJECT ASSISTED SUICIDE: It’s not too late to speak up to Protect! We need your voice to speak up on the issue of assisted suicide / euthanasia. You may have been intending to make a submission to the Select Committee considering this issue, but either ran out of time before Christmas or didn’t know where to start. We can help – and it’s not too late! 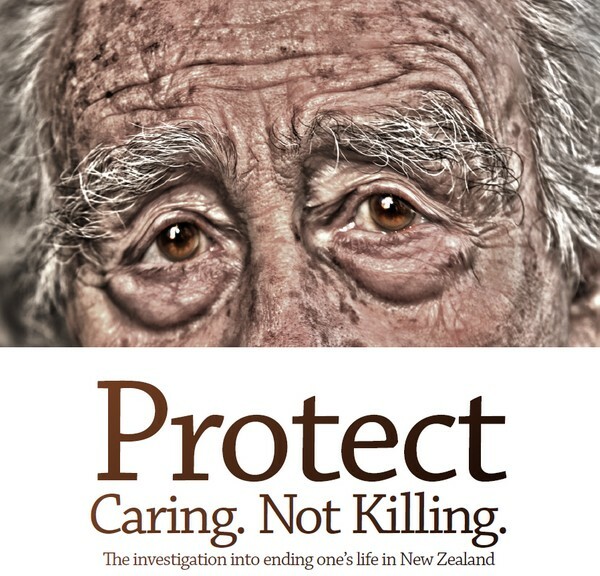 Family First NZ has a website dedicated to helping families oppose assisted suicide, and to help them make a submission to the inquiry being carried out by Parliament’s Health Committee. The final date for Submissions is 1 February 2016, That’s just three weeks away. Don’t delay – please speak up.